In Master Cheng Yen’s lecture about the Three Keys to Pure Causes, she mentioned the Lotus Sutra has inherited the spirit of Avatamsaka sutra and guided us to the essence of Surangama sutra. Therefore the Lotus Sutra is the king of all sutras in Buddha’s teachings. Since she started practicing Buddhism, she had in her own practice, chanted and bowed to each word of the sutra since each word was so precious. So in the Jingsi abode, every morning, the attendees bow to the opening verse of the Lotus sutra to allow everyone to realize the spirit of the Lotus Sutra. 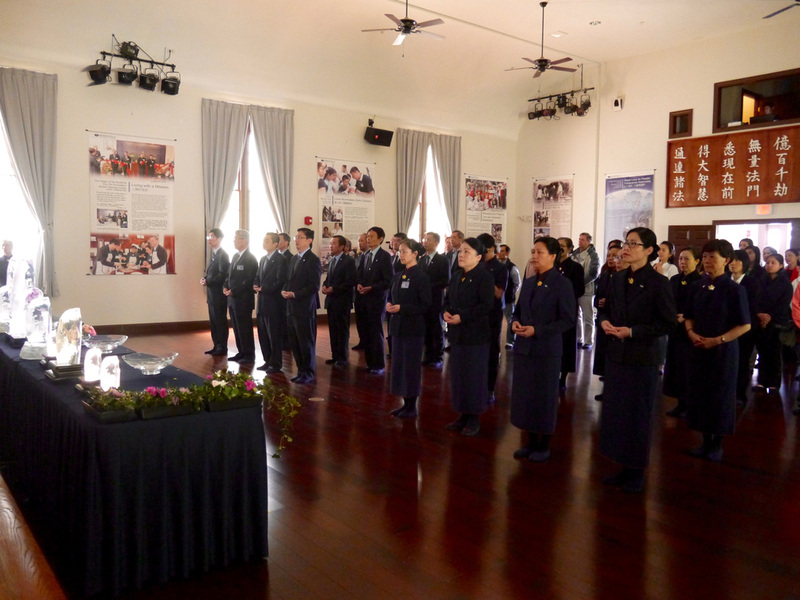 Tzu Chi volunteers also bow and chant the opening verse of the Lotus Sutra in their practice. It is a specialty of Tzu Chi school of buddhism and a spiritual training ground for the volunteers. It is more than an offering of respect to Buddha and Bodhisattvas. It is also a training to humble ourselves, and be modest in all our interactions. As we focus on the chanting, we extend this mindfulness to every part of life and cultivate a compassionate heart, as the Buddha. When we bow with reverence, we bow to the wondrous dharma within, learn to humble ourselves, renounce our attachments, and wish all sentient beings growth in purity and dignified wisdom. All branches of Tzu Chi will hold bowing ceremonies on the first and fifteenth day of the lunar calendar. It will be 10am in the Tzu Chi Boston office, we earnestly invite everyone to come participate. This is a huge event at the end of every year for all Tzu Chi volunteers. From December through February, all volunteers and supporters will gather to share our gratitude and send each other well wishes. Since Feb 9, 1969, Tzu Chi held its first winter distribution in Puming Temple. As all preparations were complete, all volunteers will gather to listen to Master’s lecture and well wishes as we shared our thoughts and learnings from the year’s work. We reflect upon ourselves, encourage each other and move on from all the exhaustion and unhappiness from the year. 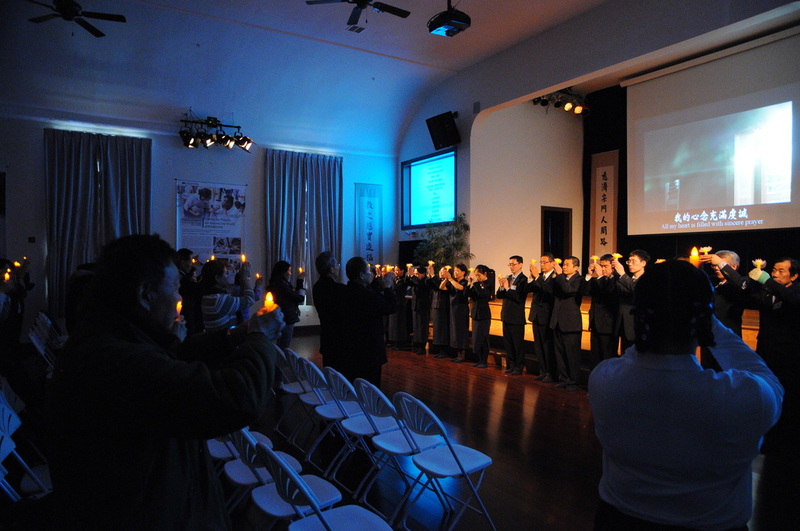 This annual gathering gradually became the annual Year End Blessing Ceremony in Tzu Chi. So it is a heart to heart gathering for Master Cheng Yen, the abode masters, and all Tzu Chi volunteers globally, as well as grand-scaled blessing ceremony. This unique holiday has a deep significance as we repay the grace of Buddha, our parents, and all sentient beings. We also work to cultivate the three fields of blessings - Respect, Grace, and Compassion. Buddha bathing ceremony symbolizes a remembrance for the Great Awakened One and most importantly, purifying our intrinsic nature, reflecting and eliminating ignorance. The praising verse, “As I now bathe all the Buddhas with the pure dignified ocean of wisdom, may all beings leave their impurities and realize pure Tathagata’s dharmakaya”, means that when we perform the ceremony, we think of the pure water of wisdom purifying and dignifying Buddha’s body, as we pray that all afflictions and impurities of all beings are cleansed, so we all attain the pure dharma body of Buddha, with replete wisdom and blessings. Tzu Chi foundation started promoting awareness so that people will not offer animals or burn incense in the Lunar Month of July. Instead, we encourage people to offer flowers and fruits, care for the planet and offer sincere wishes. We hope that people will keep to right faith, right thoughts, move towards plant-based diet and always keep a kind heart, perform good deeds to relieve and transform all beings. 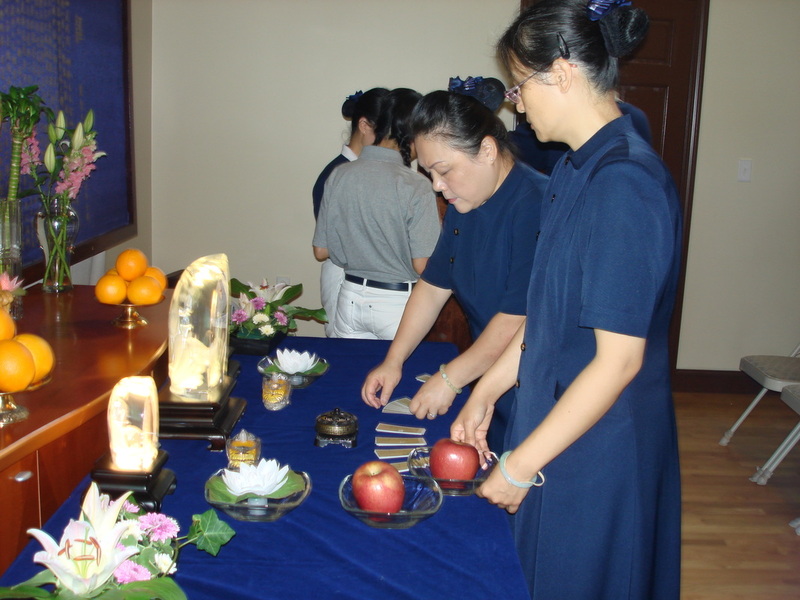 Every lunar month of July, Tzu Chi Boston will gather to offer flowers, fruits, tea and pay our sincere respects to all Buddhas and pray for all sentient beings. Since 2010-2013, we made poster boards in Chinatown to promote lunar July as a month of blessing and vegetarianism as a way to purify the body and care for the planet. We invite all friends in the community to join us in the Boston office. Master Cheng Yen called herself “Jingsi” before being ordained as a nun, to remind herself to constantly contemplate her life’s direction in tranquility. 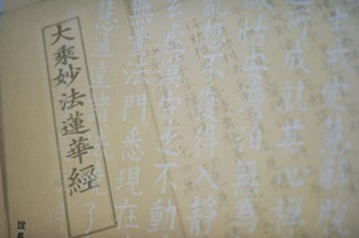 ​Jingsi is the root of Tzu Chi philosophy and is the source of Jingsi humanistic culture. Master interprets the Chinese characters for Jingsi as “Green mountains have no conflict, fields of blessings to be mindfully cultivated”, hoping all of us will learn from the mountains, with an open, accommodating and innocent heart, treat each other with sincerity and live with right faith; and with a down-to-earth attitude, diligently cultivate our mind-fields as we serve among the people to cultivate more fields of blessings. Since her ordainment, Master Cheng Yen vowed to be independent and live by the principle - No work, no meal. Even now, none of the abode community accept offerings and they all live independently. Although the Tzu Chi volunteers and visitors to the abode are numerous, the abode support the expenses for lodging and meals of them. So the Jingsi abode is the spiritual hometown of all Tzu Chi volunteers, as well as the support of Tzu Chi missions. And the Jingsi products are part of this field of blessings cultivated by the abode, which contains wondrous dharma in each of them. Jingsi bookstores are where the Jingsi products are made available to public and it is a bridge built with sincerity to reach our communities. It is also a cultivation ground to outreach and spread the practice of wisdom and blessings. To expand the dharma outreach, books, DVDs and various Jingsi media products contain deep meanings and resonate with various groups. Apart from Master’s teachings, there are literature about Jingsi dharma lineage and other books about spirituality, education, medicine and social concerns. Jingsi aphorism, are quotes from Master’s teachings and her wisdom has now been published in more than 4 million books in the past two decades, being translated in nearly 20 languages to bring the light of wisdom to the world. 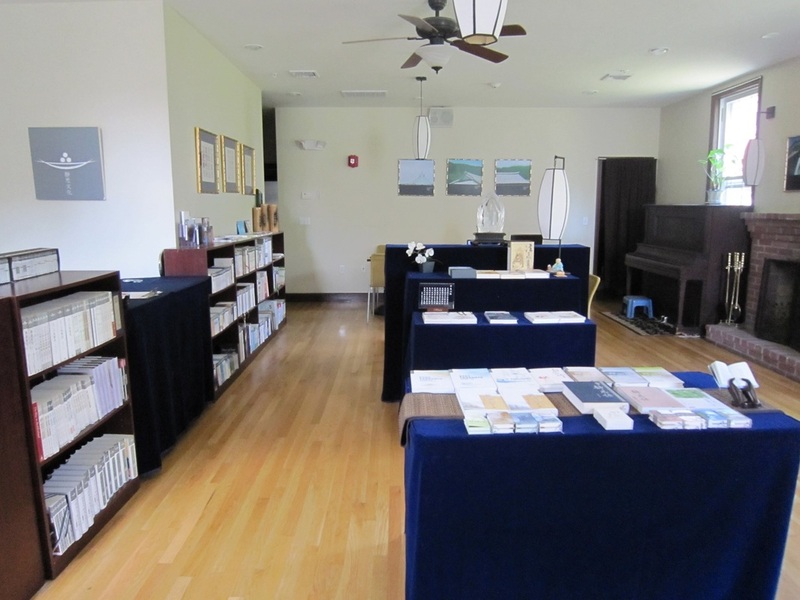 Tzu Chi Boston office has a Jingsi bookstore with a great selection of publications, including Master’s teachings, books about spirituality, education, medicine and other social topics. There are also popular healthy foods such as rice, noodles, crackers, grain powder, and more. The instant rice, developed by the abode masters, is convenient, delicious, and nutritious. It can be easily cooked with water or made into porridge. It is best for emergency relief aid. We welcome everyone to come visit, take a seat, have a cup of tea and a little chat with us.